The advent of early morning chill not only signifies the arrival of winter in Pune but also invokes excitement in the hearts of the avid bird watchers making them jump about like a thoroughbred, champing at its bit. Backwaters of Ujani Dam near Bhigwan, a small dusty town near Pune on Solapur highway, start fluttering with hundreds of Migratory birds and water fowls. With many species of resident and migratory birds species visiting this place for feeding, resting and roosting fills more colours in to the surf blue backwaters makes this place a must visit for all birding enthusiasts. 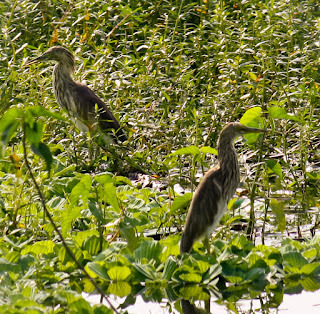 Bhigwan can also be termed as “The Bharatpur of Maharashtra”, and just a visit to the place tells you the reason behind it. 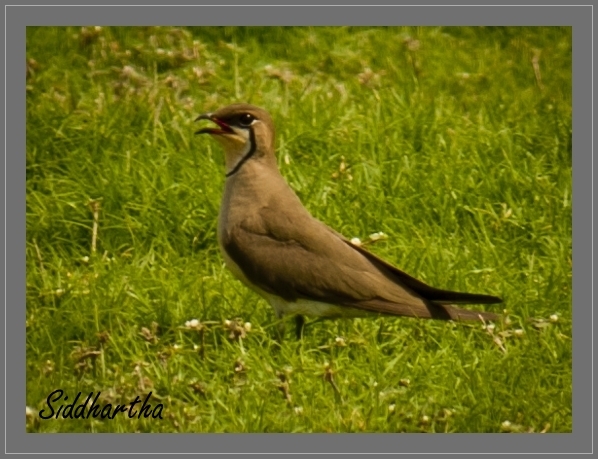 Vast blue wet land interspersed along with green and not so green grass meadows which provide an ideal nesting and mating places for birds. The backwaters have an abundance of fish, and insects which is the basic diet of these birds. A major factor contributing to making Ujani dam backwaters a preferred destination for migratory birds is the fact that the water in Ujani dam is much shallow as compared to other dams. This makes fishing easier for the birds. 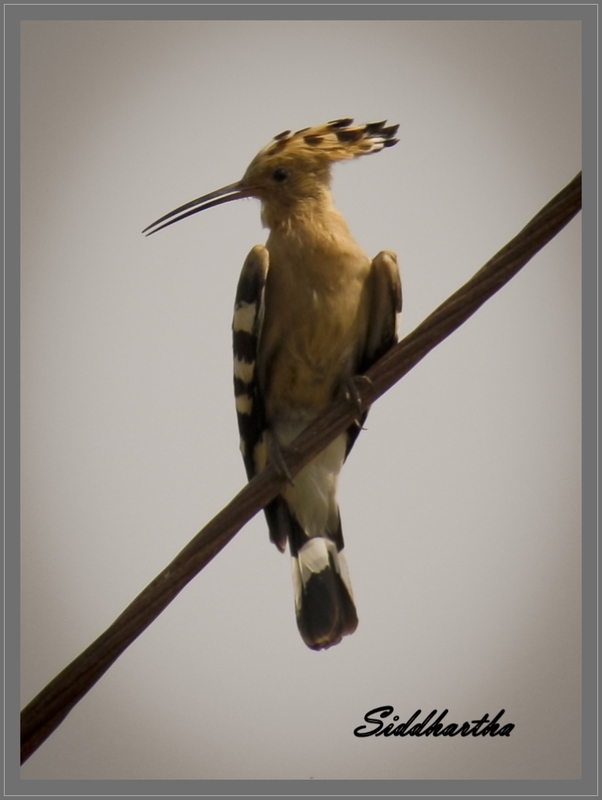 December announces the arrival of migratory birds such as, Rudy Shellduck, Flamingoes (Greater and lesser), Gulls, terns and many more to the magical, blue backwaters of Ujani Dam. 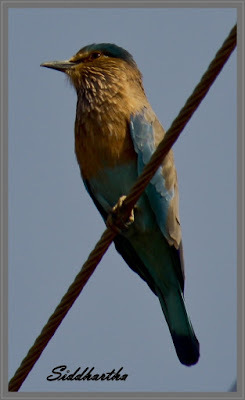 Amongst the resident birds one can find Indian Roller, Common Hoopoe, Drongo, Kingfisher, Munia, Peasant tailed and bronze tailed Jacana, Wooly necked storks, Brahminy Kite and Red Adavat. There are two major spots for getting on to the boats for bird watching namely Diksal and Kumbharwadi. 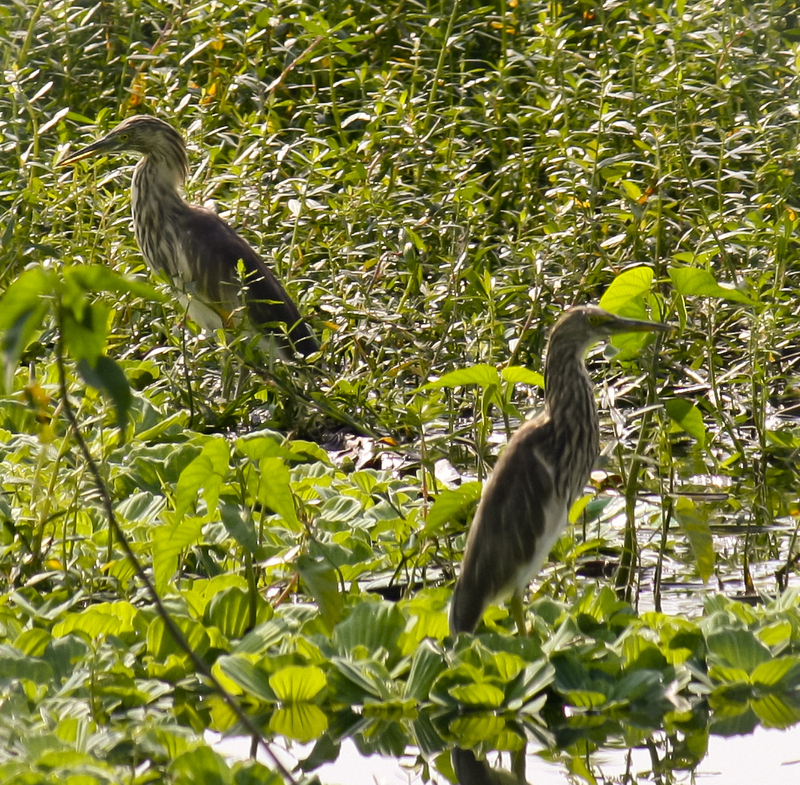 We never had any idea about both of them so while having our cuppa chai at Bhigwan we enquired locals about places for bird watching and they guided us to Dhiksal section of back waters. After enquiring in Dhiksal from a few boat men for a trip in back waters and observing that they were either too disinterested or were trying hard to come out of there last night’s hangover, we decided to approach a lady in her early 50’s to take us for bird watching on her boat. 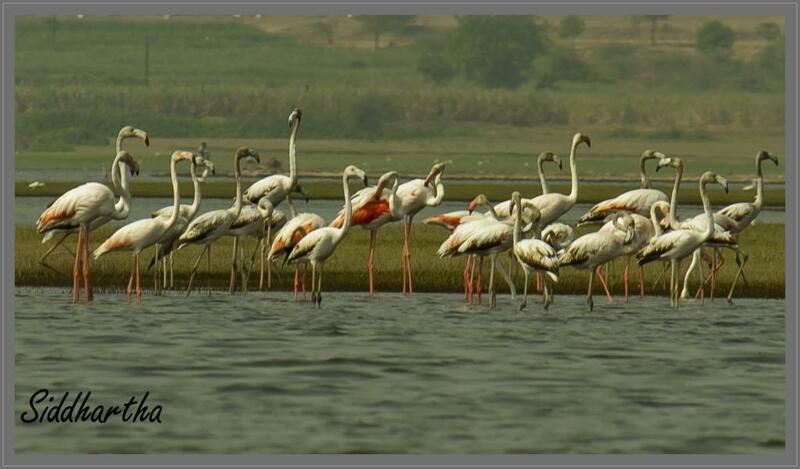 She agreed and asked Rs.500 for the trip as she said the main attraction, the lesser flamingoes, would be on the other end of the lake and considering the hot and sunny weather, rowing the boat was an ardous task. We agreed to her offer and got onto the boat with mixed feelings filled with both apprehension about the boat journey and also excitement at the probable flamingo sightings. Just a few strokes of the paddle in the water and it gradually became clear as to why Bhigwan is considered as paradise of water birds in Maharashtra. 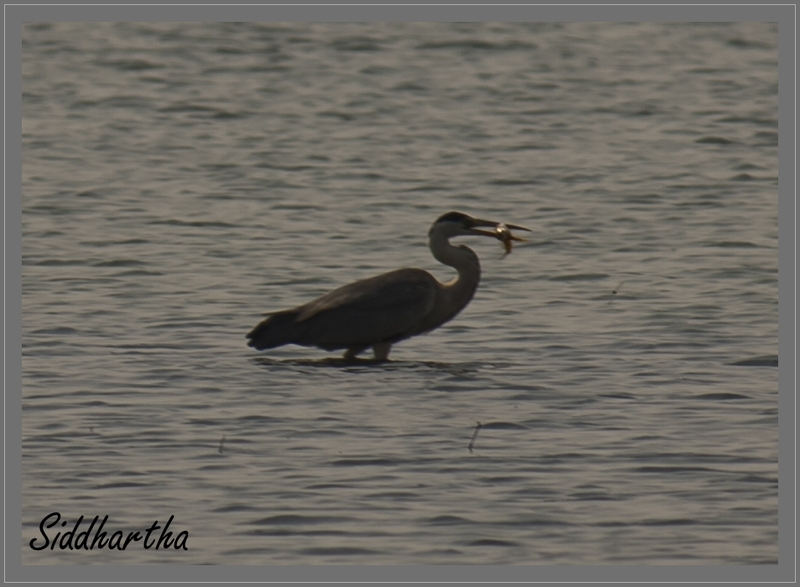 From Purple heron standing patiently in the water to catch its meal, to terns and gulls taking acrobatic sorties across the skies and over the water to catch dragonflies and other insects, we were getting glimpses of this paradise slowly yet steadily. As we were approaching the river bank with we suddenly spotted a group of flamingoes on the other extreme of the green Island. As we excitedly approached the flamingos, the boat lady warned us not to make any sudden movements and to remain absolutely silent, since these birds are highly sensitive to human presence.. As our boat touched the green island we put our feet on the green grass. 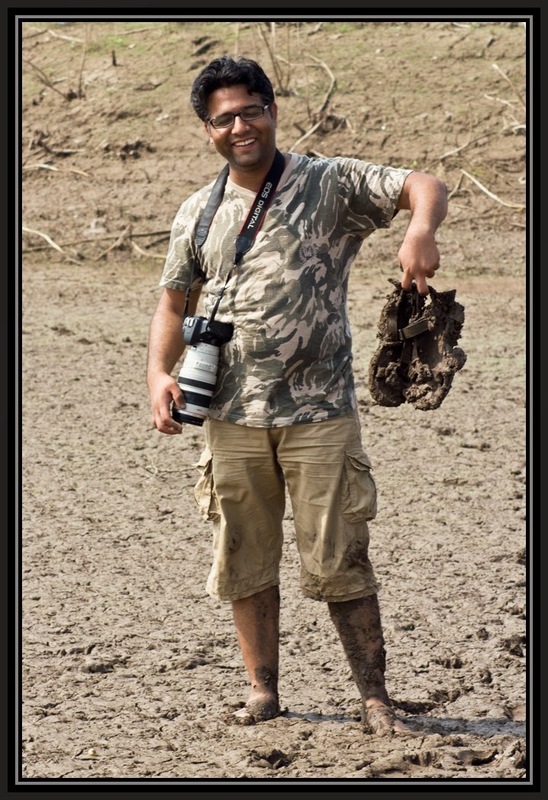 We realized that the grass was merely on the surface beneath it was all wet mud which made walking with shoes almost impossible without having to grab at each other for support. The natural alertness of the birds meant that we had to approach them in a crouched position with stealth and patience, making sure that at our every step we took at least three to four good shots of flamingos. Our patience and stealth paid us good dividends as we were able to get quite a few good shots of the Flamingos. 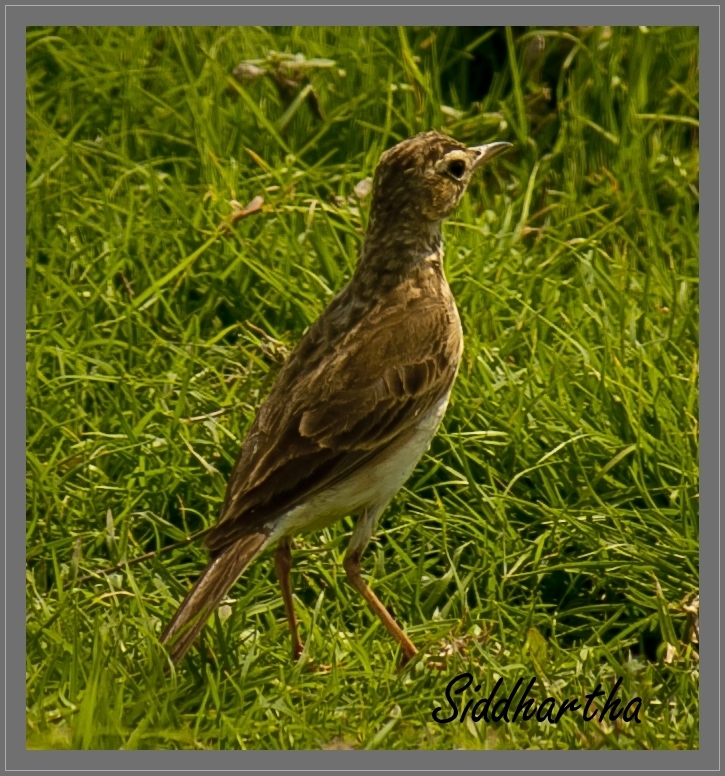 Also on this island we found a sparrow lark wandering around his nest, As we came closer to the lark it started becoming nervous about the eggs inside its nest on the ground. As we advanced further we got another surprise by way of an Oriental Panticole a rare bird which was making its nest on the ground. As we went towards the other side of the island we were lucky enough to have a glimpse of the Eurasian spoonbill. 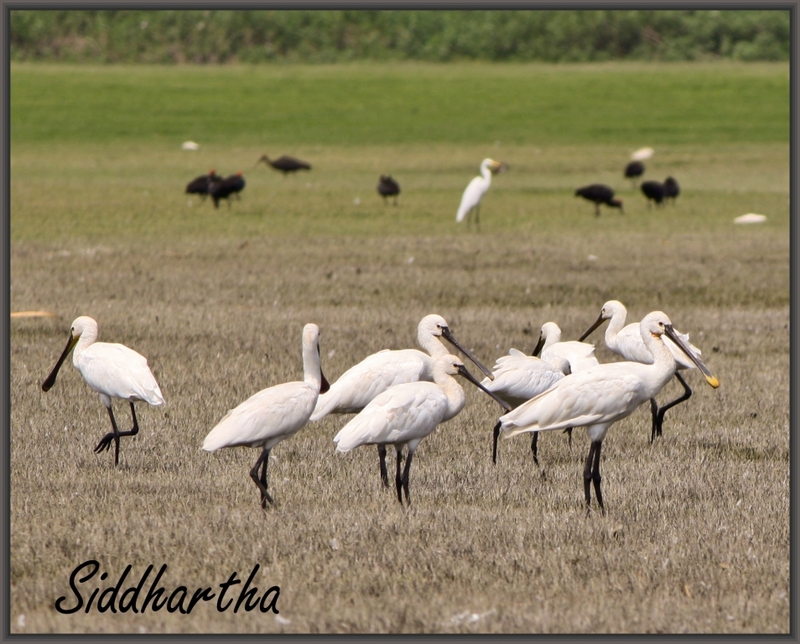 The spoonbills were ready to mate as it was evident by the yellow coloured tip on their beak. 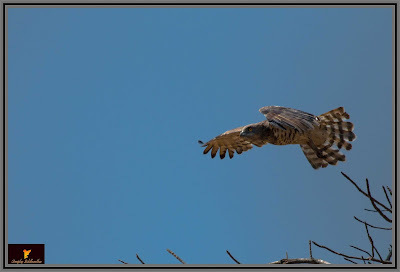 The back waters of Ujani dam near Bhigwan presents an excellent environment for birds to breed and grow and to photographers like us it presents an opportunity to have a close rendezvous with nature. 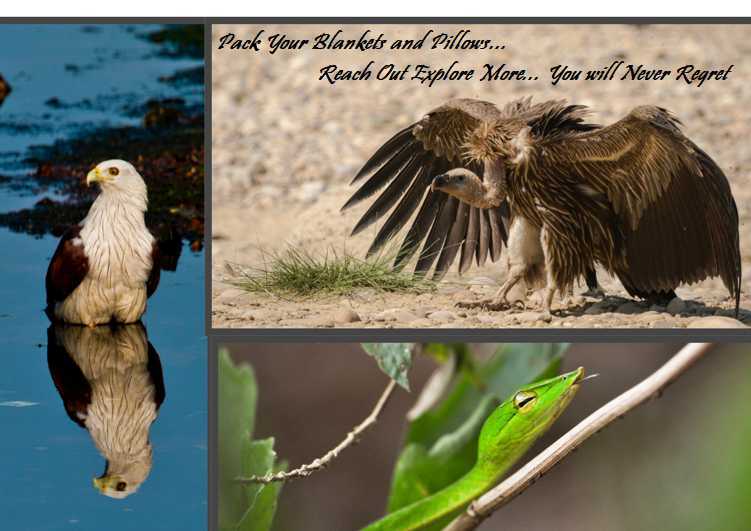 Bhigwan visit is a must for all bird watchers and nature lovers. Go explore it!